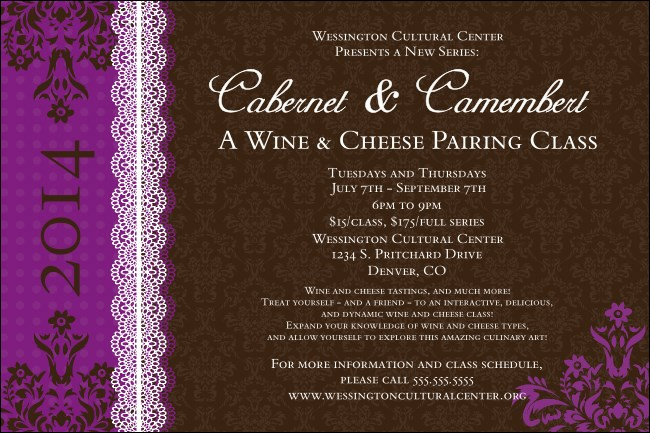 Prepare for the perfect pairing: your annual event and our rich pre-event publicity! For maximum impact, enter your event details into the ticket template for this brown and purple Year Fancy Poster, a big, beautiful way to break out of your advertising blues without breaking your advertising budget. TicketRiver.com.au is your source for Posters of all sizes!